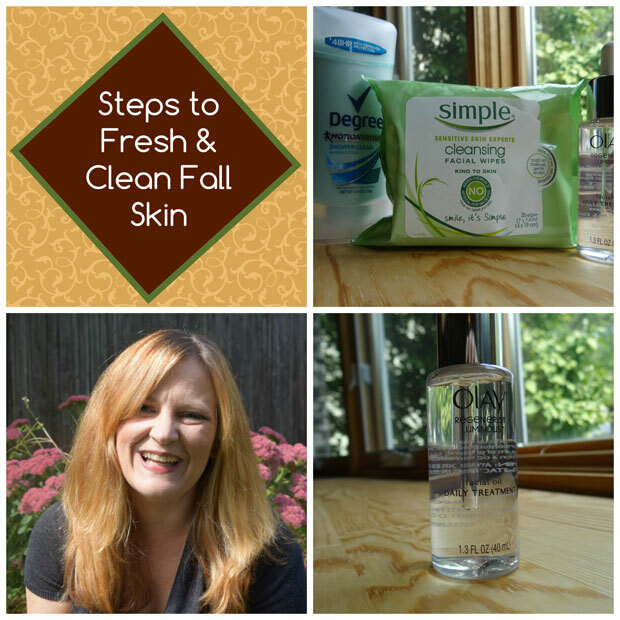 With summer ending, it is easy to quit thinking about cleansing and move straight to dry skin treatment in anticipation of winter. However, fall is typically a period of transition with still warm days and plenty of chances to need to cleanse and freshen up, yet at the same time the drier air can cause issues. Outdoor activity is also great during the fall, whether for running, biking, walking or hiking, and afterward, you will want to get fresh, cleanse your skin and rehydrate it. Here are three great products to do just that, and you can get them all at a quite affordable price at Walmart. To stay fresh during activity, Degree MotionSense Antiperspirant and Deodorant will provide up to 48 hours of protection, releasing bursts of freshness as you move. The invisible solid has a fresh, clean smell and is perfect for all of your fall outdoor adventures. With the air already starting to get drier, you want your cleansing routine to be gentle and non-drying. After exercising and as part of your everyday routine, cleanse with Simple Cleansing Facial Wipes. These easy to carry and store wipes cut through oil and dirt without irritating or drying out the skin. They are also great at removing makeup! Finally, to address the effects of drier air and to prepare for fall and winter skin, grab the new Olay Regenerist Luminous Facial Oil Treatment. This super hydrator is formulated with 9 enriched natural oils: coconut, apricot kernel, grape seed extract, sunflower, evening primrose, sesame, jojoba, babassu, and mimosa. The daily treatment oil instantly hydrates your skin. It is lightweight, all-natural and conditions the skin for a smoother and more even tone. A little goes a long way, so just use a drop or two! It feels great after cleansing.